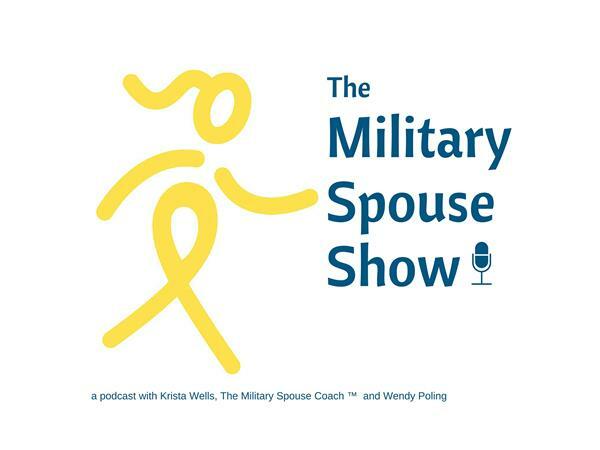 Today’s show is about creating a special place in your home that can attract success. Our surroundings strongly influence our moods, directly impacting our productivity and ability to travel along our roads to success. Therefore, designing spaces that serve our greater good and give us positive vibrations will help us move forward with ease. 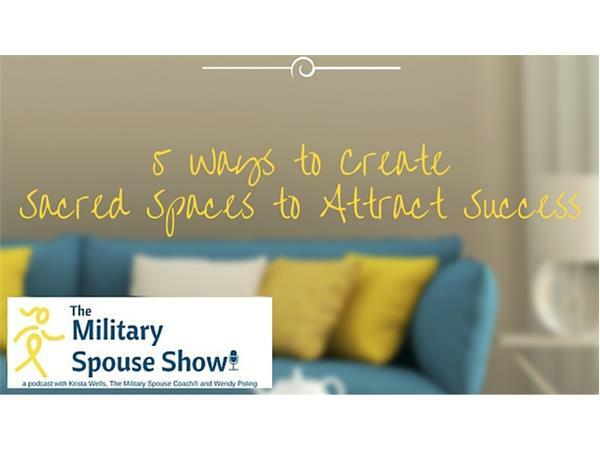 Today we are talking about 5 Ways to Embrace Your Sacred Space to Attract Success!